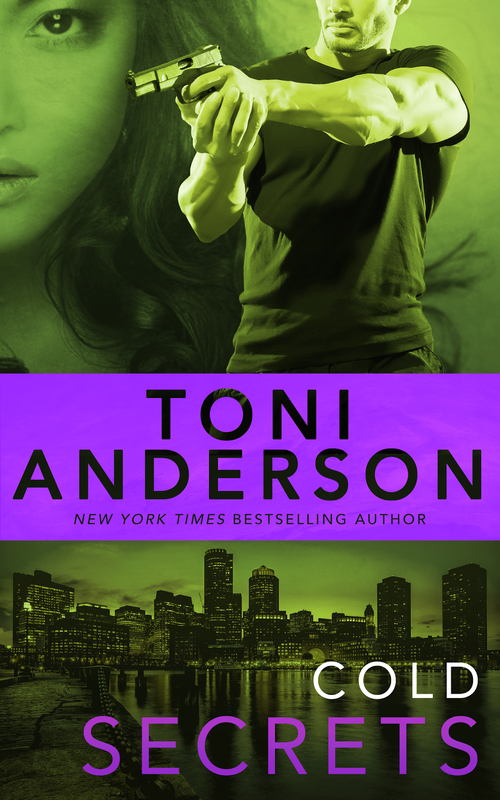 I'm always looking for a new romantic suspense author and I've heard good things about Ms. Anderson so I happily signed up for this tour. I also received a review copy so come back on Friday to find out what I thought of the book. But today, you can read an excerpt and get a taste of the story. I like the feel of the cover and the tone of color. Thanks for sharing.